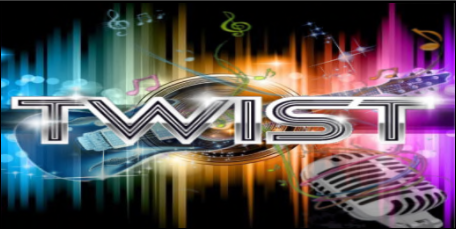 CLUB TWIST (RE- OPENING after 8 Yrs) IS LOOKING FOR HOSTS/HOSTESSES AND DJS. WE PLAY 50s-90s, ROCK, CLASSIC ROCK, COUNTRY, AND MORE. HOSTS AND DJS GET 100% TIPS!